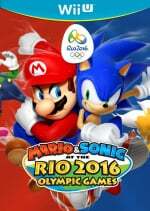 So the Nintendo UK Twitter account up and posted this video from Mario & Sonic at the Rio 2016 Olympic Games recently. No rhyme, no warning. Such is art. In your most desperate moment, when your back is against the wall and the light of hope is but a dim, warmless dot, may you remember this large, devious turtle tyrant joyfully cartwheeling and thumping his little clubs against the ground. Remember and believe. 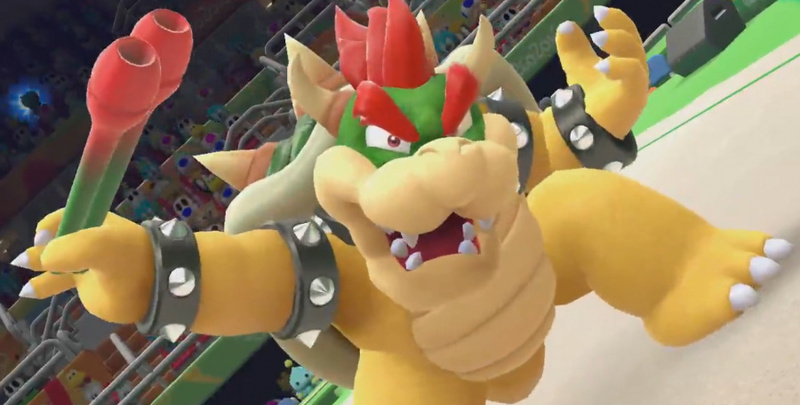 Other than that, it's good to see Bowser find new ways to express himself. This feels so wrong. Yet so right. I believe in you Bowser. Go chase your dreams! Love this. XD Go Bowser! Can't wait for this game; day one for me! That is the single most inspiring thing I've witnessed since my time on this earth began. This is it. This is the moment when my life truly began. Thanks to that wonderful Koopa, I live today. He's a delicate flower. Day one for me. @Meowpheel Yeah, I'm noticing that, too. His legs look...weird. That is how I will get through finals. Inspirational! What's next? Wario having the singing voice of an angel? Sniff sniff.... defy the odds sir. The fact that, like in the 3DS version, the new characters are only playable in certain sport events makes me not care about this game anymore. Just why? How can Peach say no to such a flexible and graceful Koopa? Oh wait kidnapper...nevermind. Edit: His legs look normal to me; he is just on his tippy toes for most of it. I'm not sure if I should be impressed or scared. Maybe a little of both. @Ryu_Niiyama I think it's that he's stretching and bending them like human legs, which is unusual for the character... So that makes them look a bit longer. Not only that, but there's only 17 events. The console versions of these games I actually still got excited for (unlikely most people), but this seriously looks like a downgrade. Thinking about picking up Sochi 2014 instead later on since I missed it when it came out (didn't have a Wii U at the time). This one just doesn't seem worth the asking price right now. That's the most majestic thing I've seen in a videogame.. I just wish he was angrier! Dear lord...am I in the Twilight Zone? This is nothing like Martial Arts Rhythmic Gymnastics! Where's the baby pigs??? @Ryu_Niiyama Yes, yes it was.